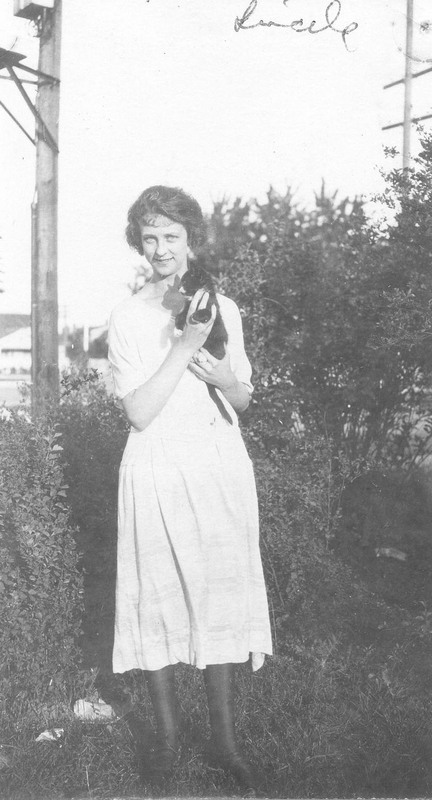 Less is known of the youngest Pauling sibling than is the case with Linus and Pauline Pauling. What can be said is that, of Herman and Belle Pauling’s children, Lucile—quiet, shy, and warmhearted—was the least hardheaded of the three. 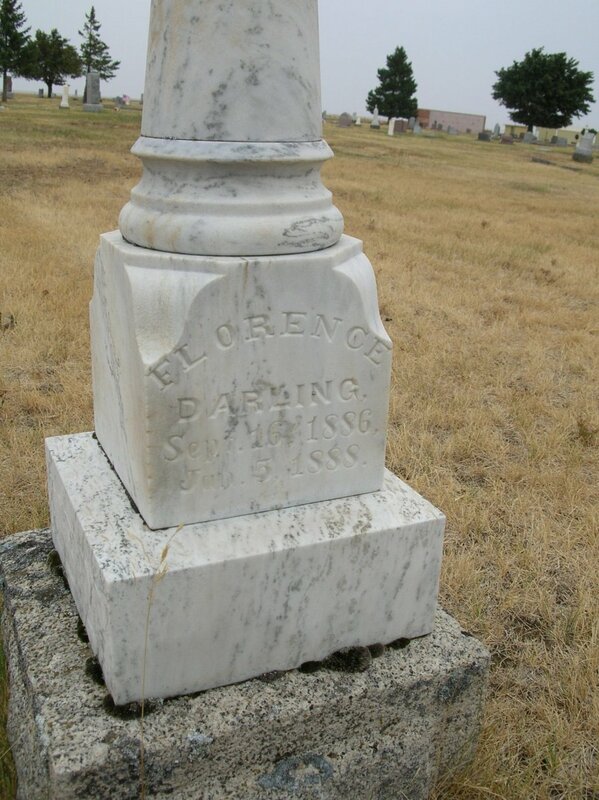 Always unsettled when trouble arose between family members, she often took on the role of peacekeeper in the Pauling family. 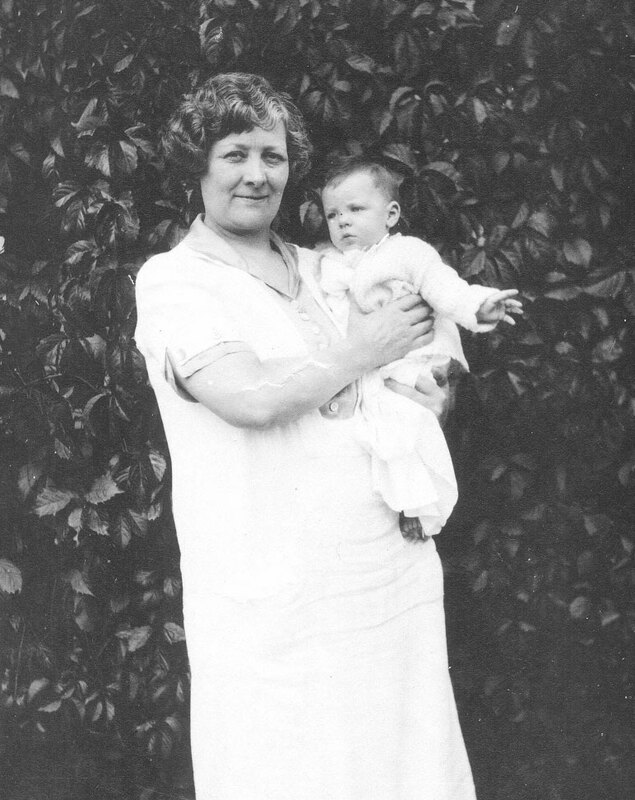 Frances Lucile Pauling, known to everyone as “Lucile,” (and named after one of her mother’s favorite poems, “Lucile” by Owen Meredith) was born in Oswego, Oregon on New Years Day, 1904. 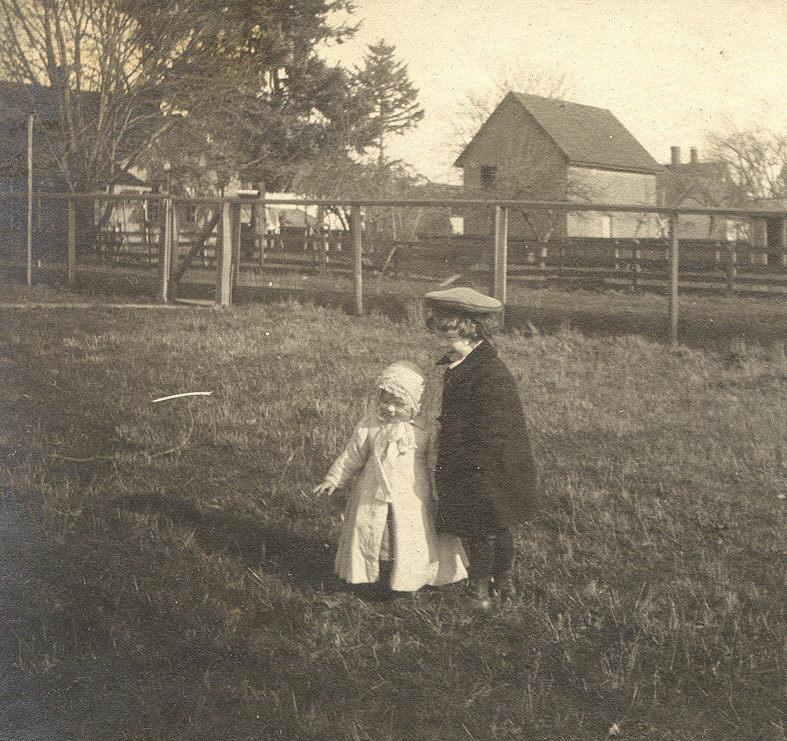 Though both her brother and sister remained rather skeptical of their upbringing, Lucile would always remember a happier, more normal childhood – despite circumstances that might suggest otherwise. 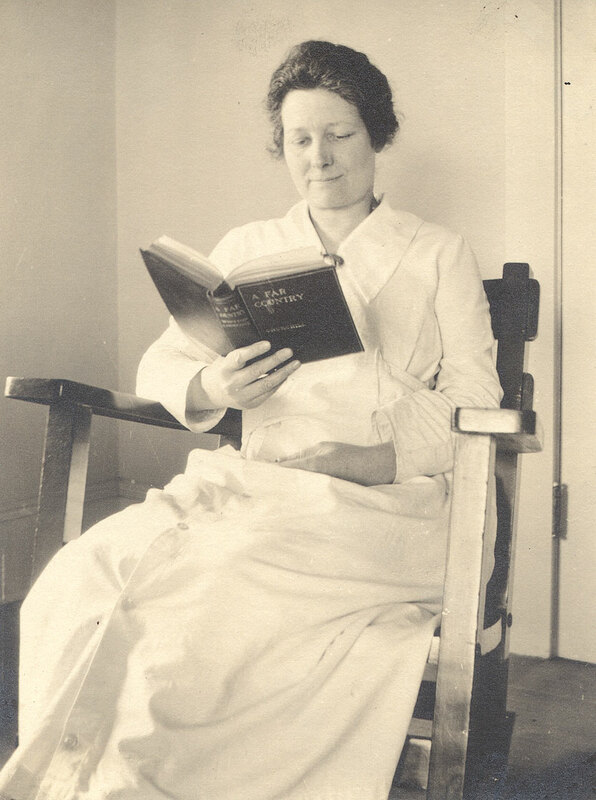 Following Herman’s death in 1910, Belle Pauling, overwhelmed by the prospect of raising three children without financial support, opened a boardinghouse with the hopes of providing a living for herself and her children. After both Linus and Pauline left home when they were just teenagers, Lucile stayed behind to care for her mother and help look after the boardinghouse. 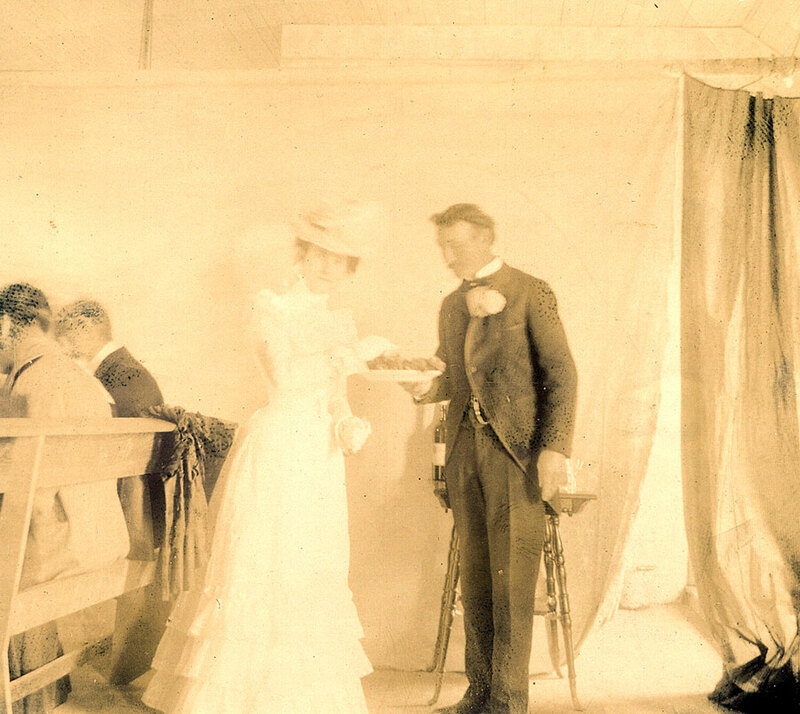 Belle, whose pernicious anemia often kept her bedridden for long periods at a time, had relied heavily on her children to help make ends meet. 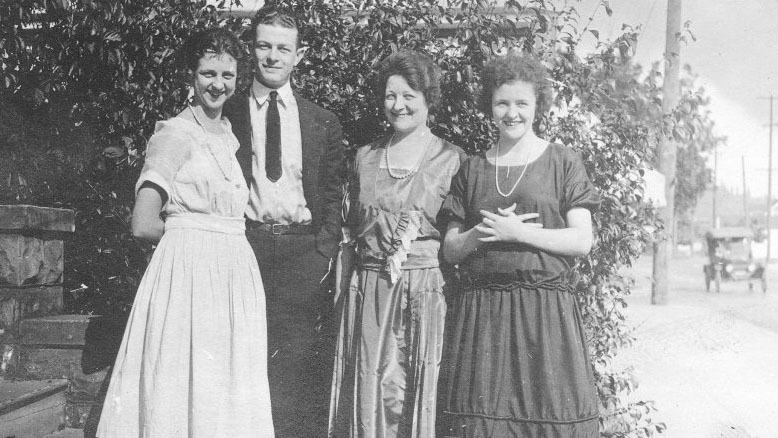 Lucile, Linus, Belle and Pauline Pauling, 1922. 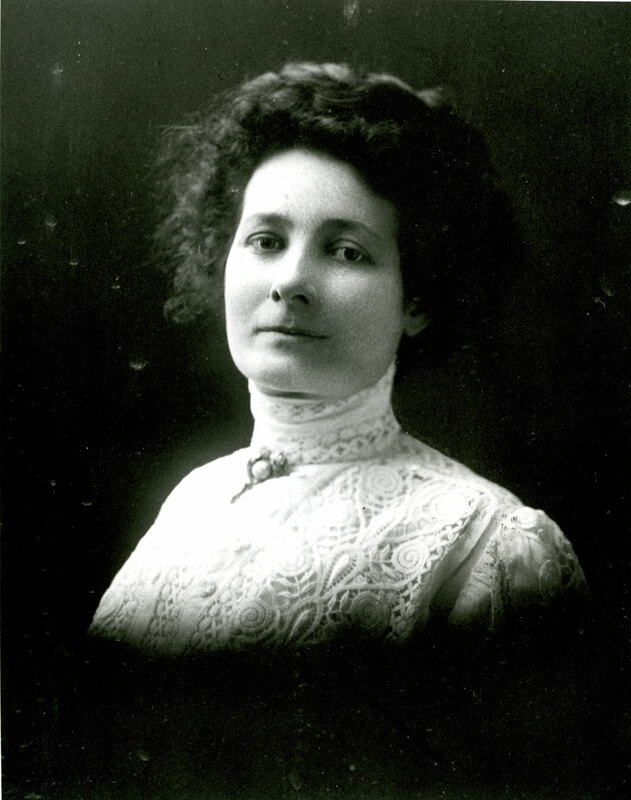 From an early age, Lucile devoted herself to her music. An accomplished pianist, she studied and taught music lessons when she wasn’t helping her mother. 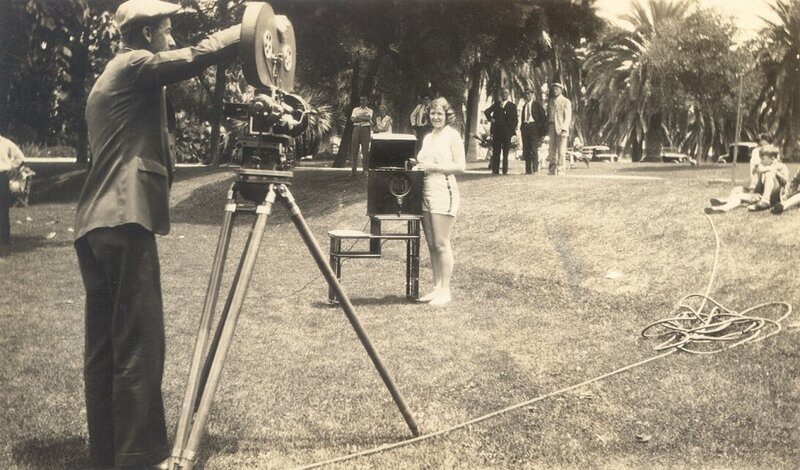 In 1926, Belle, her health deteriorating, sold her boardinghouse for the amount of ten dollars. 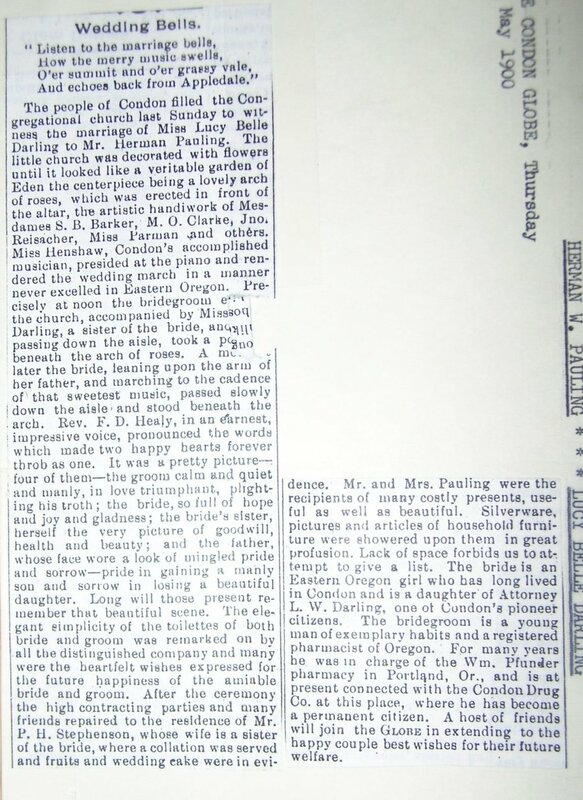 The buyer and new owner, at least on paper, was Lucile. 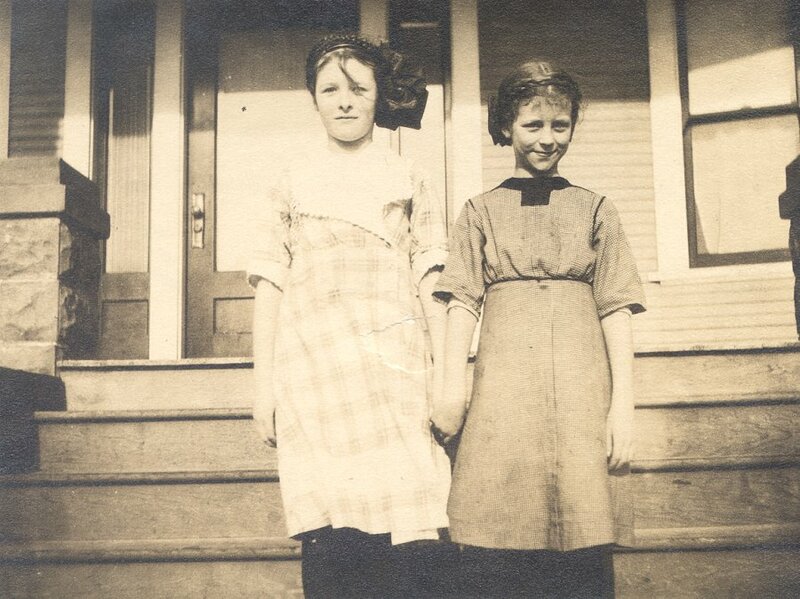 After renting out the boardinghouse, Lucile and her mother moved to a nearby apartment, where Belle’s pernicious anemia intensified following the move. Her symptoms became so severe that Lucile could no longer care for her. In turn, Belle’s sister, Goldie, was called upon for help. 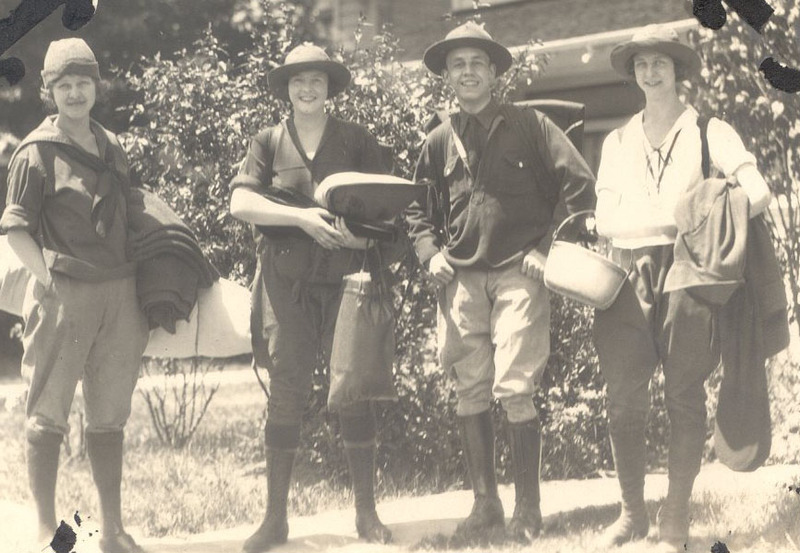 Pauline (second from left) and Lucile Pauling on a camping excursion with two friends, ca. 1920s. As a result, Belle was admitted to the state hospital for the insane. Upon visiting for the first time, Lucile was so overwhelmed by the sight of her mother in the mental ward that she tearfully begged that Belle be removed. Unfortunately, Lucile’s request could not be fulfilled and Belle, at the age of forty-five, died just weeks after being admitted. 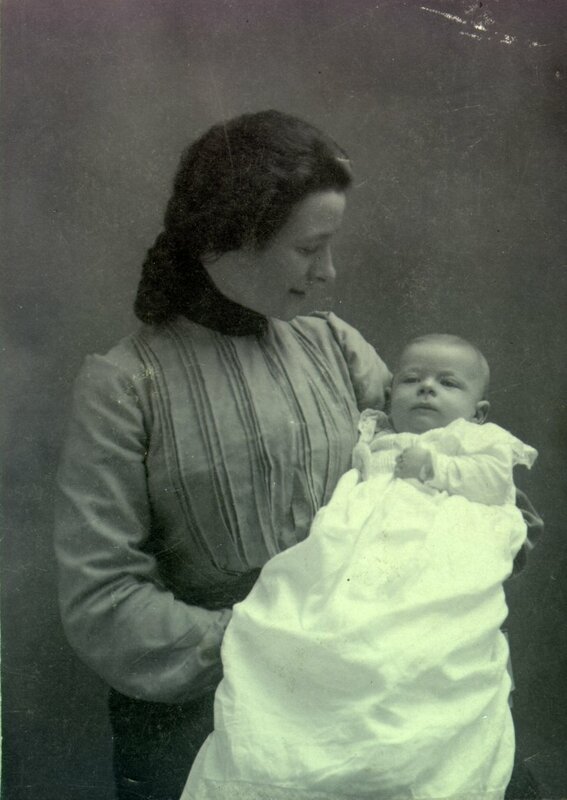 Later, burdened with disappointment, Lucile wrote to her brother, “I left decisions, [Belle’s] care, everything, up to others, being absolutely immature and irresponsible, and easily led.” She would always regret not knowing how to better care for her mother. 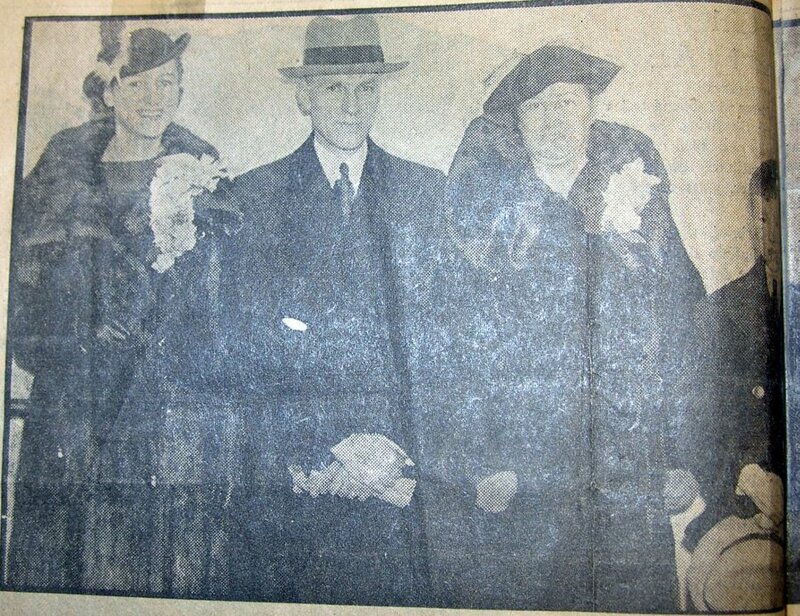 In the late 1930s, while working as a secretary in Portland, Lucile married Lemual Lawrence Jenkins (known as “Jenks”). 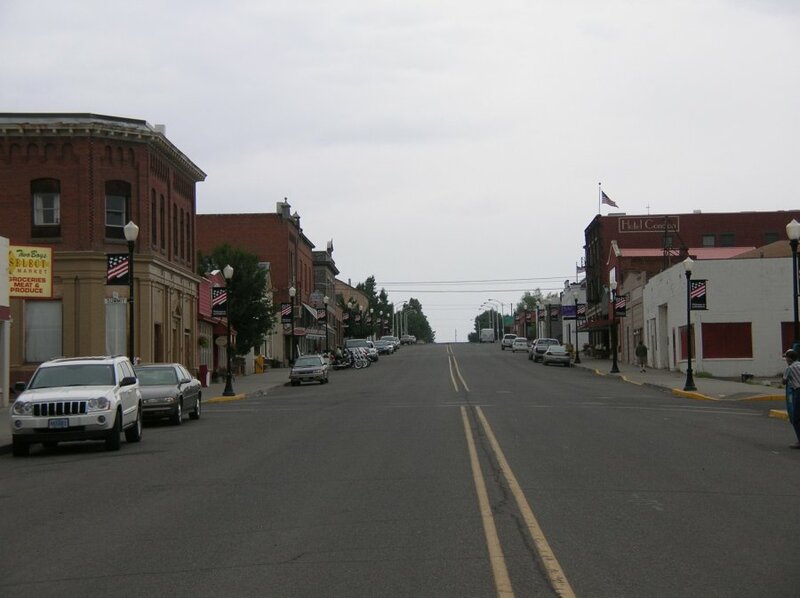 Their son Donald was born soon after and the family settled in Estacada, Oregon. 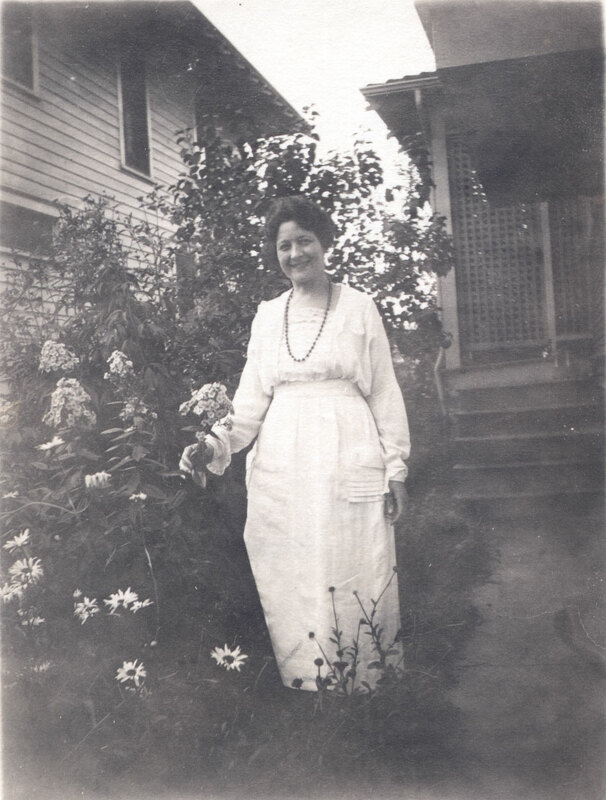 Lucile cared for the family home while continuing her music studies, teaching lessons and accompanying local musicians on the piano. Due to Jenks’s “restlessness,” the couple moved eight times in Estacada, finally finding the right place just before his death in 1965. 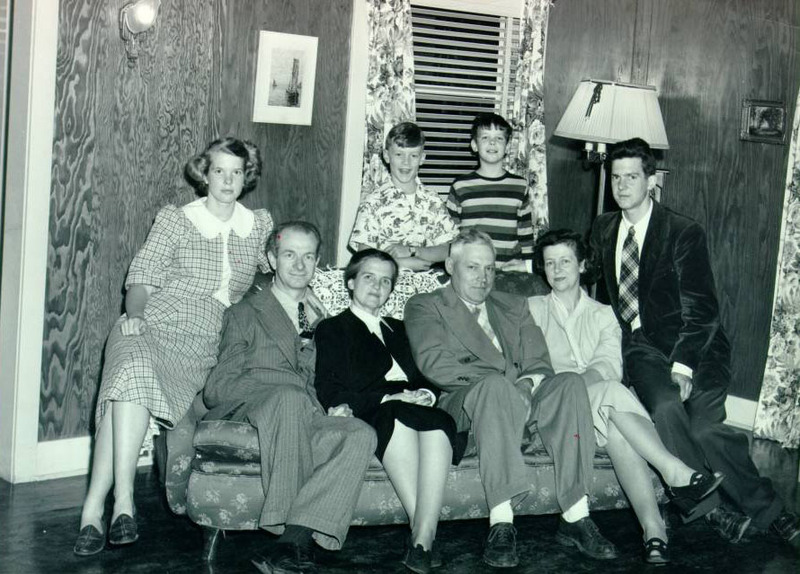 The Pauling and Jenkins families: in back, Linda Pauling, Don Jenkins, Crellin and Peter Pauling; in front, Linus and Ava Helen Pauling, Lemual and Lucile Jenkins. 1948. 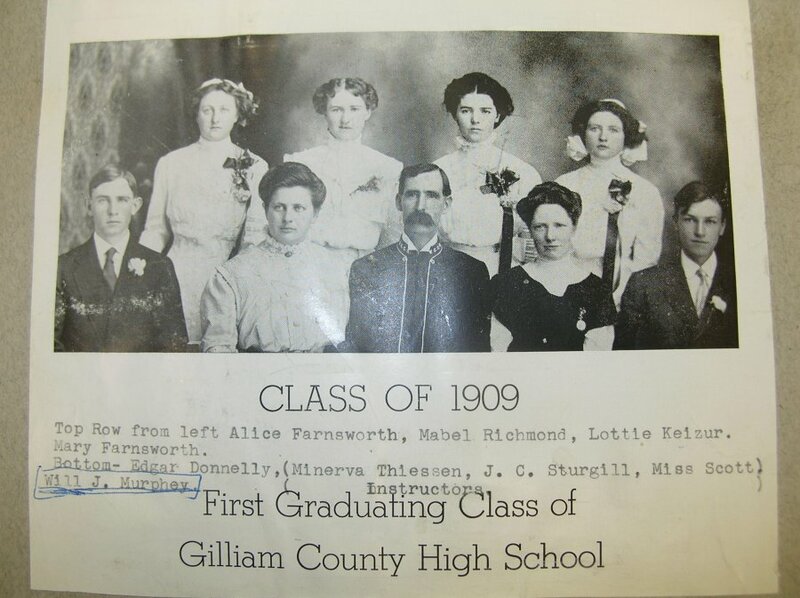 Though she was keenly interested in her family genealogy, scant documentation of Lucile’s own golden years remains extant. 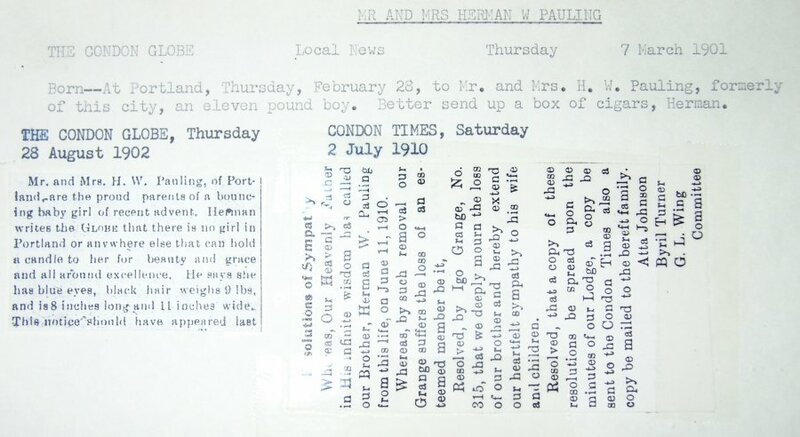 She did not remarry and was plagued by chronic health problems – little else is recorded in the Pauling collection. 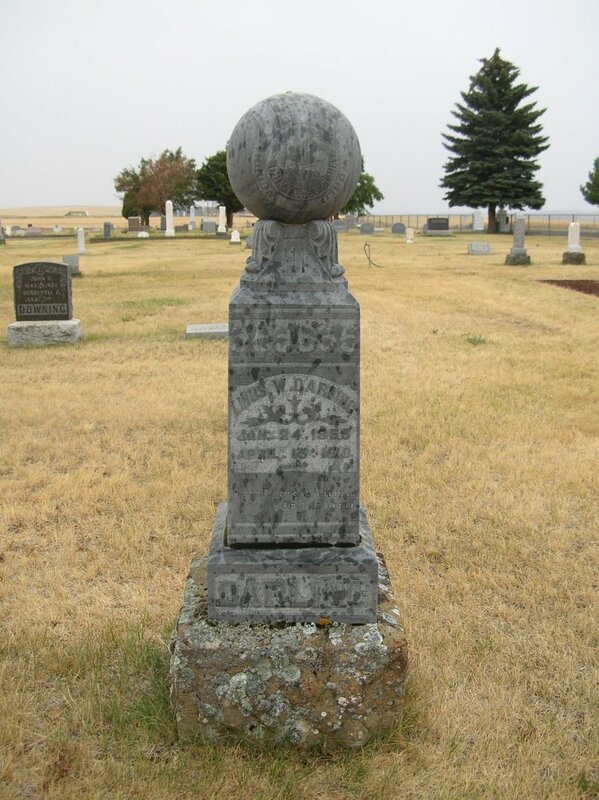 A sufferer of heart disease, Lucile died on January 19, 1992 of ventricular fibrillation. 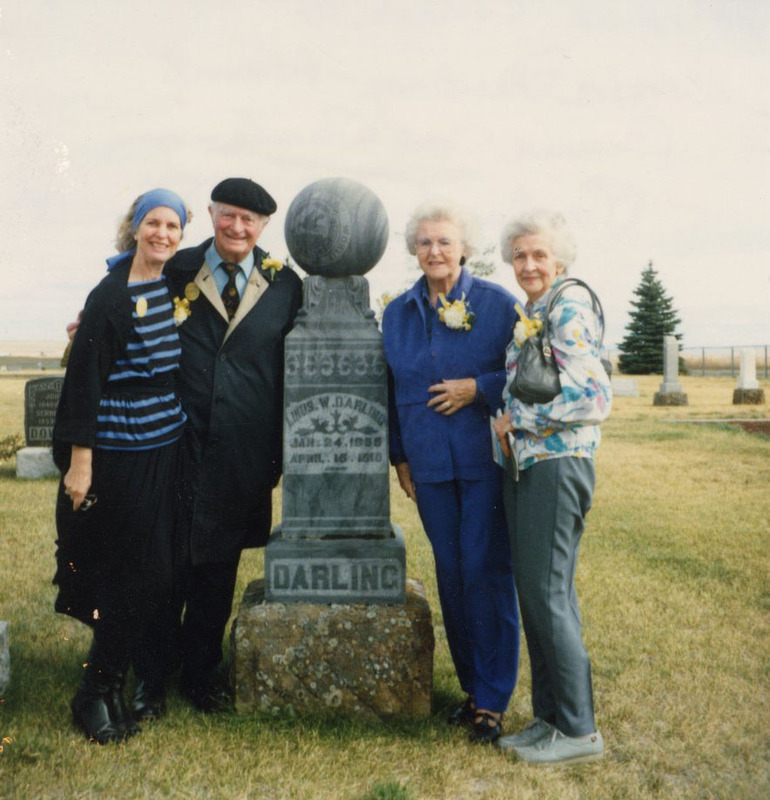 At eighty-eight years, her life was the shortest of the three Pauling children – Linus lived to 93 and Pauline to 101 – a remarkable fact given the short life-spans of Herman and Belle Pauling, who lived to ages 33 and and 45 respectively. 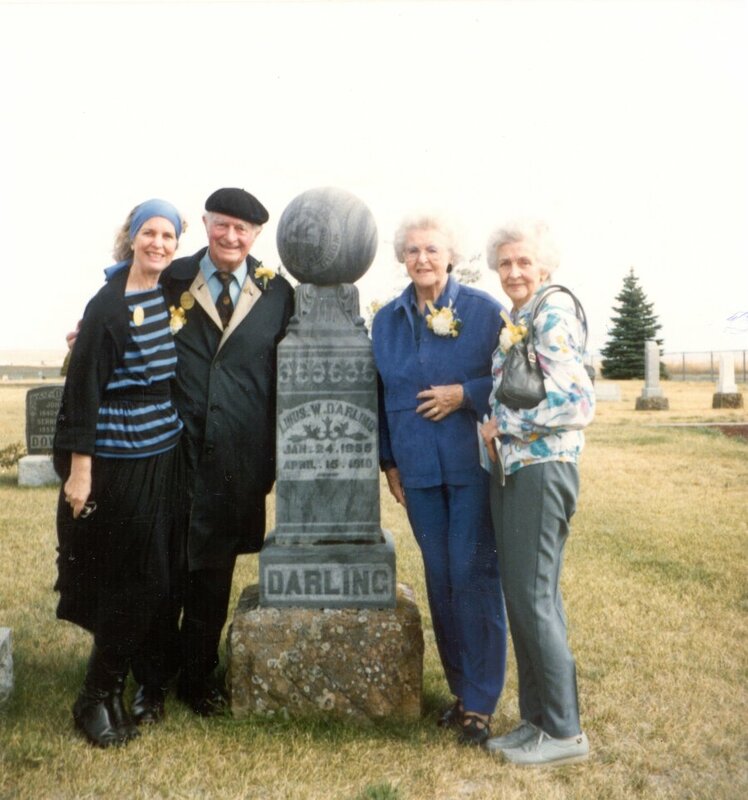 Linda, Linus, Pauline and Lucile Pauling at the grave of Linus Wilson Darling, Condon, Oregon, 1988. 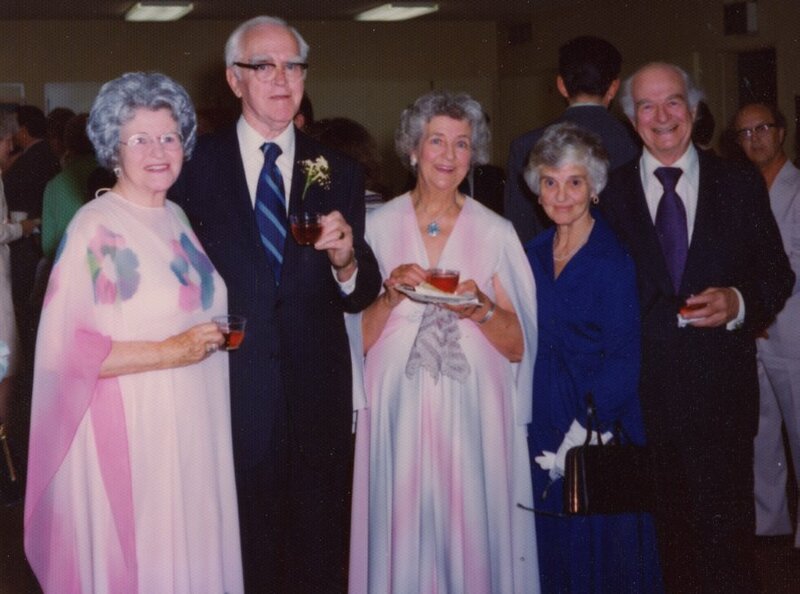 In retirement, Lucile maintained a keen interest in her family genealogy. 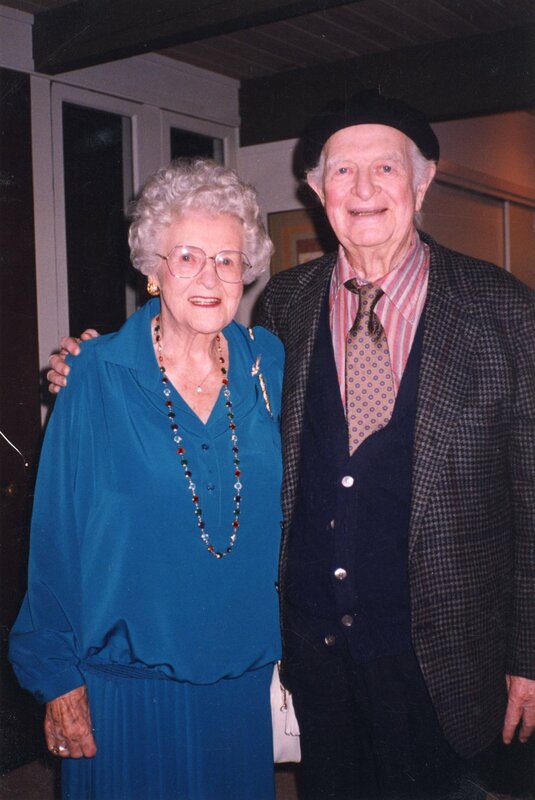 For more on Linus Pauling’s relationship with Oregon and its inhabitants (including his other sister Pauline) please see our year-long blog series commemorating the Oregon150 celebration. 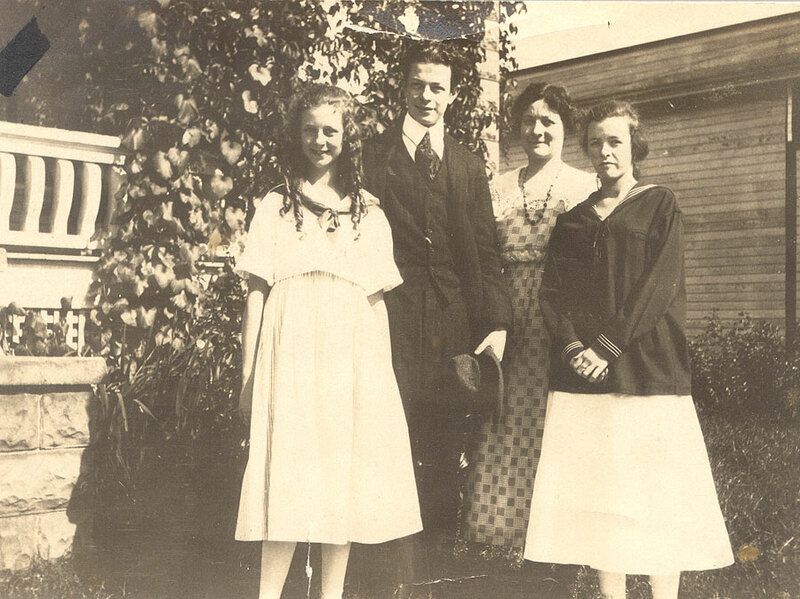 Lucile, Linus, Belle, and Pauline Pauling, Portland, Oregon, 1916. Portland, the largest city in Oregon, sits at the convergence of the Willamette and Columbia Rivers on Oregon’s northern border. Known for its microbreweries, environmentalists, and growing nightlife, Portland is nationally recognized as an epicenter of West Coast progressive culture. However, a century ago, the city held a very different position in the national consciousness. 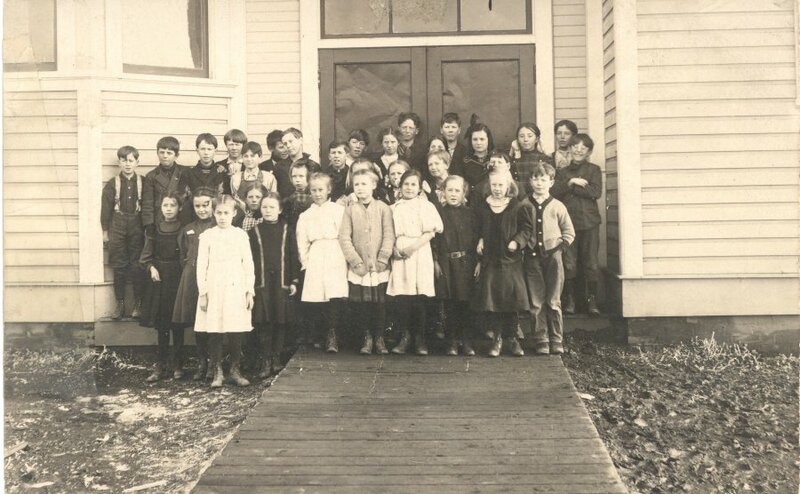 As a part of the great West, early 20th century Portland was largely seen as an untamed and uncivilized part of the continent, full of opportunities and dangers. Aside from an impoverished and rather seedy Japan Town (located in the same area as Portland’s modern Chinatown) and a thriving red light district, the city was an industrial center and little else. 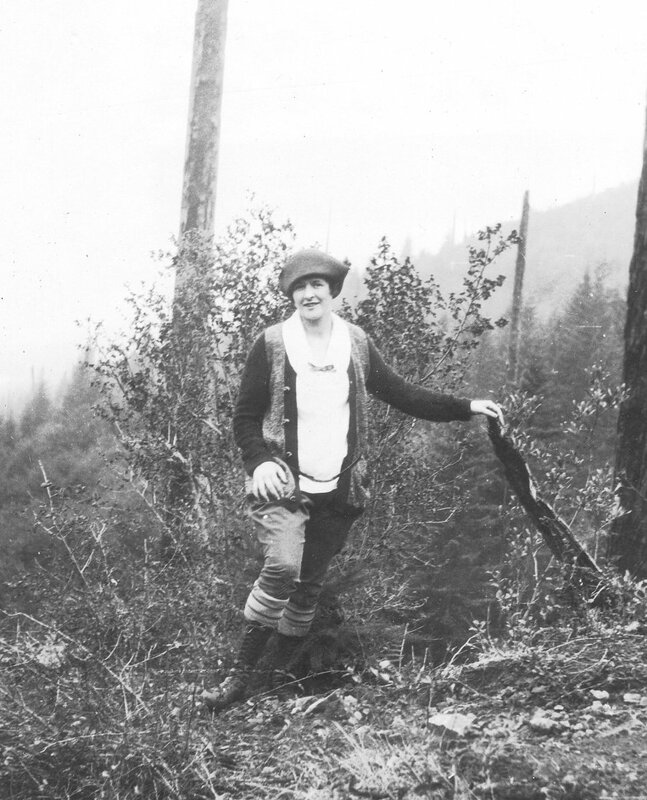 Due to its convenient access to Oregon’s primary rivers, which in turn provided a direct line to the Pacific Ocean, Portland became a hub for the state’s shipbuilding and logging sectors. Oregon’s booming timber industry single-handedly supported much of the state’s economy, providing work in mills, producing lumber for shipbuilders and helping stoke the fires of Portland’s fledgling steel industry. 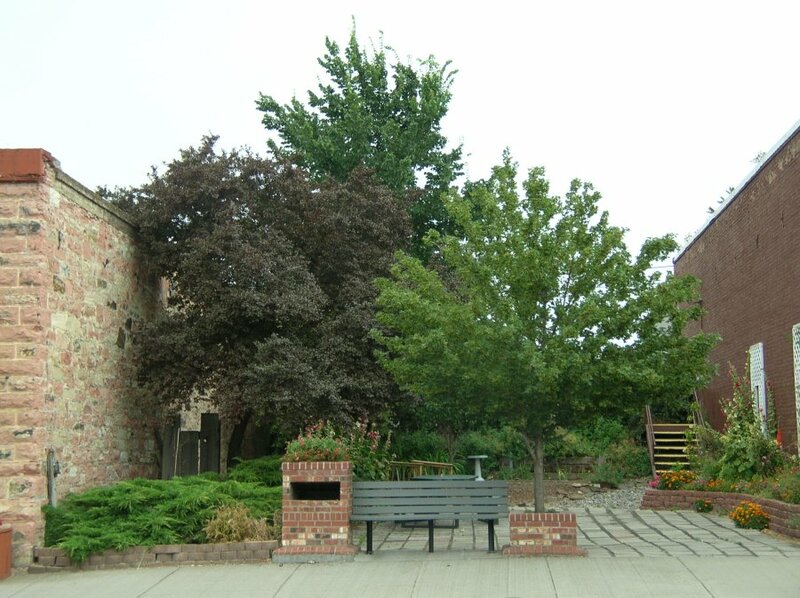 It was in this young industrial center that Linus Pauling spent his teenage years, immersed in a culture of blue-collar labor and near-poverty. He spent his youth in pursuits appropriate to his surroundings; dreaming up get-rich-quick schemes and fantasizing about life as a successful corporate chemist. Pauling was the product of his environment – bright, industrious, and a capitalist to the core. Though born in Portland, Pauling was not always an enterprising city boy in a smog-choked factory town. 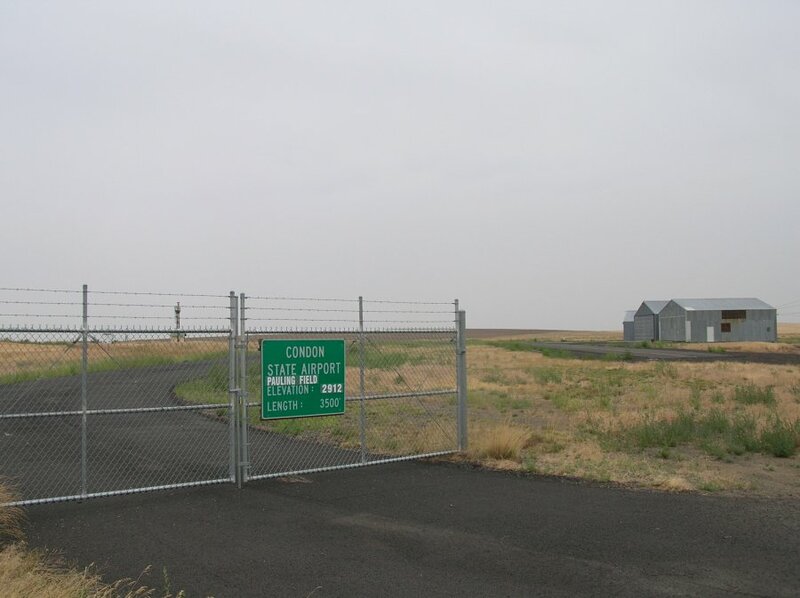 In 1905, his family moved to Condon, Oregon, a small watering hole in north central Oregon frequented by cowboys and nomadic Native American tribes, a veritable Wild West to the young Linus. 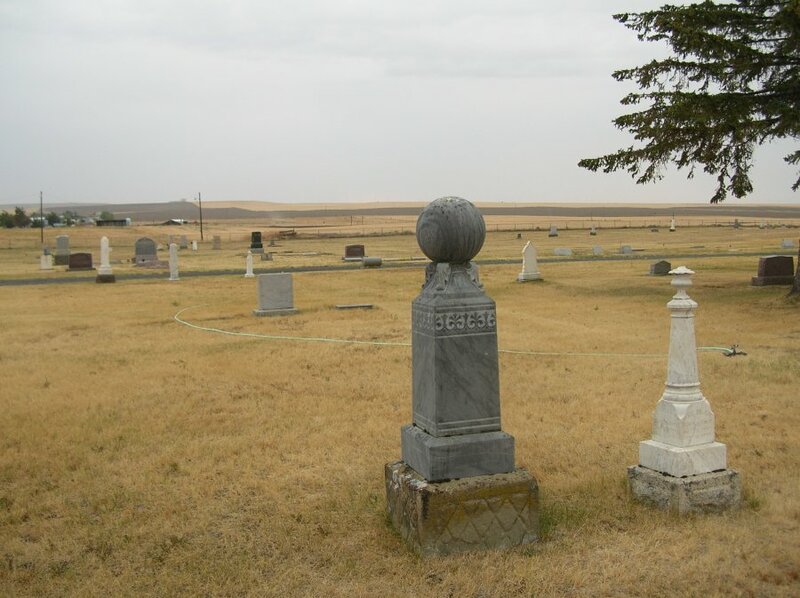 Here, he spent his early years playing on the expansive prairie, climbing trees and wading through creeks. 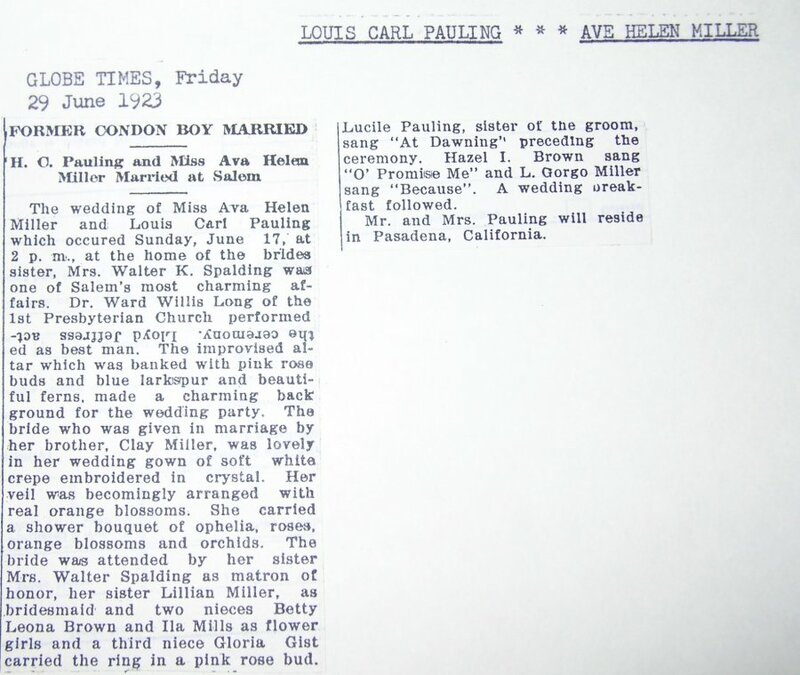 When his father’s drugstore was sold out from underneath the family, however, the Paulings were forced to leave Condon and return to Portland. 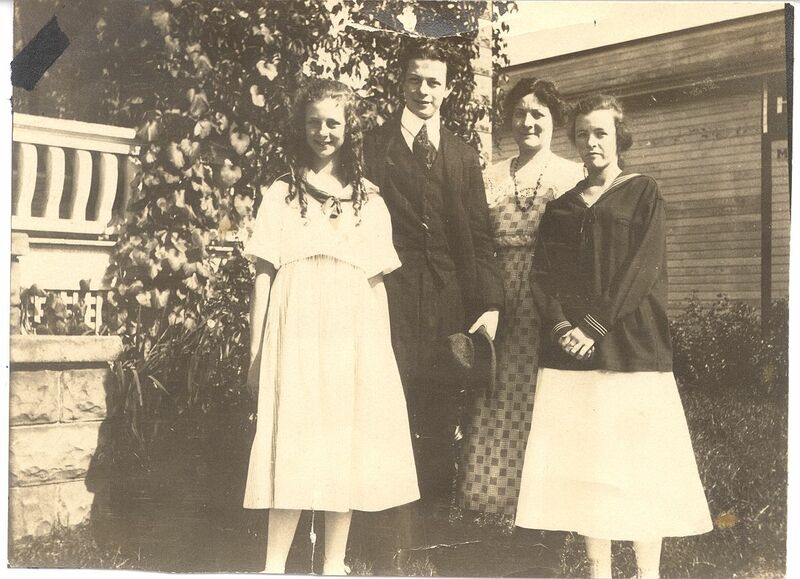 Shortly after moving back to the city, Pauling’s father, Herman, died suddenly and unexpectedly. Linus, his two sisters, and his mother, Belle, were left to fend for themselves. Belle sold the drugstore Herman had just opened in Portland and purchased a house with the proceeds. Unfortunately, she had no practical business skill and grossly overpaid for the six bedroom home. 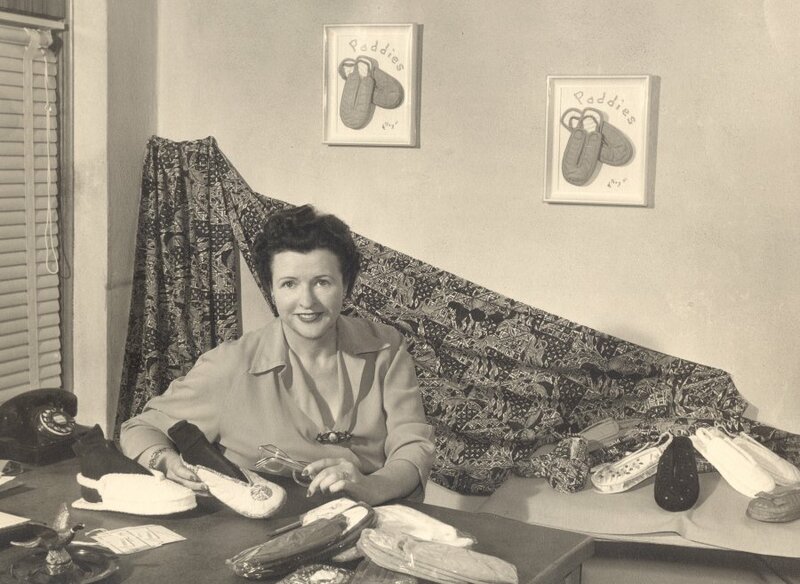 In an attempt to keep her family afloat, she took on boarders, though even with the revenue from her tenets, Belle’s income was not enough to support herself and the children. 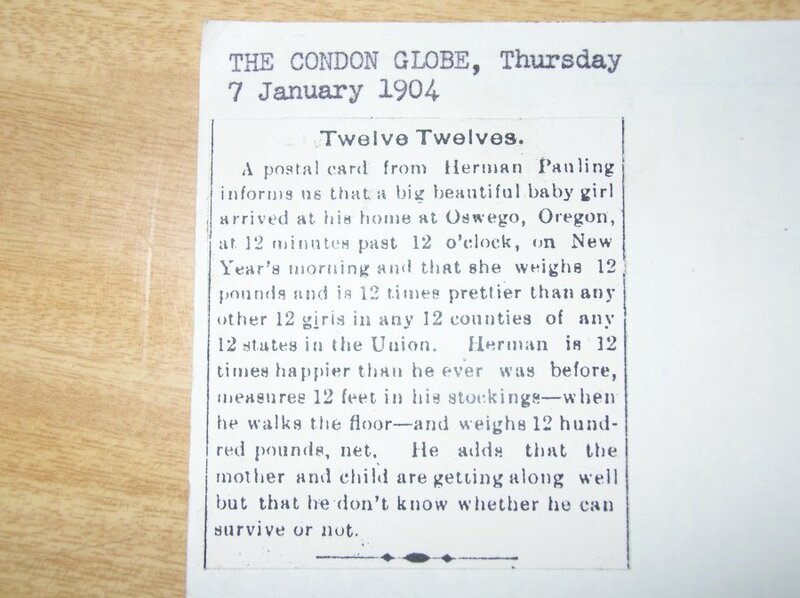 Moreover, the shock of Herman’s death and the added stress of her difficult financial situation pushed Belle into a state of deep depression which was worsened by pernicious anemia, a blood disease which sapped her strength and left her bedridden. 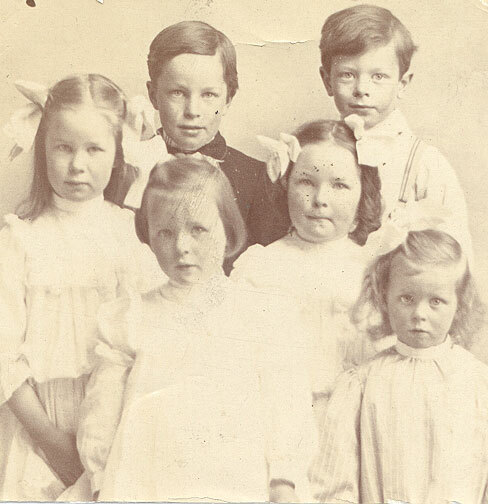 By the time he had turned thirteen, Linus and his sisters had taken over many of the duties of the boarding house. At his mother’s encouragement, he began working outside jobs for extra income. 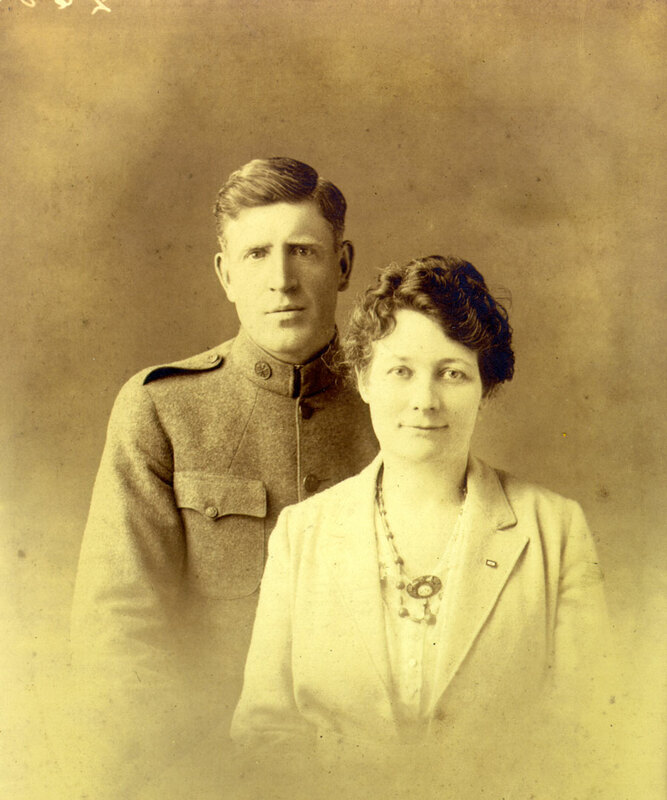 He sold meat in a butcher shop, tended reels in a movie theater, delivered milk in a horse drawn wagon, and transported special delivery packages for the Portland postal service. The money he earned went straight to his mother, who in turn used it to purchase necessities for the family. Unsurprisingly, Pauling disliked having to give up his hard-earned wages and, in the years to come, disagreements over finances would prove to be a continuing source of friction between Linus and his mother. Indeed, academic pursuits often served as Pauling’s escape from his difficult adolescence. At the age of sixteen, he chose to formally pursue an academic career and leave Portland altogether. 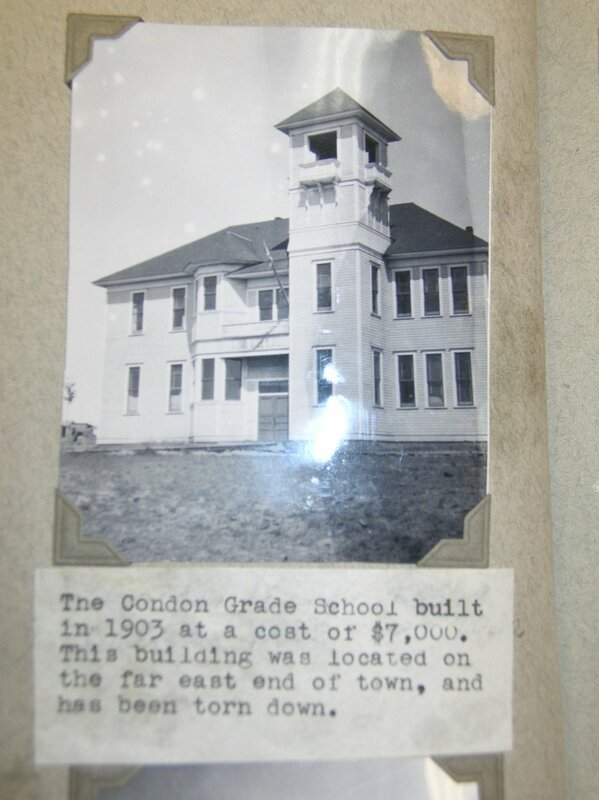 He moved to Corvallis, Oregon in the fall of 1917 where he enrolled at Oregon Agricultural College. There, he embarked on a course that would eventually earn him two Nobel prizes and worldwide acclaim. It should be remembered, however, that Pauling’s life in Portland shaped much of who he was as a scientist and an activist. His difficult youth instilled in him a work ethic and sense of determination that characterized his career and led to some of the most important scientific developments of the 20th century. 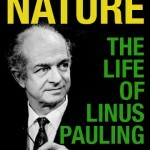 For more information about Linus Pauling and his life in Oregon, visit the Linus Pauling Online portal or check out the other posts in our Oregon 150 series.